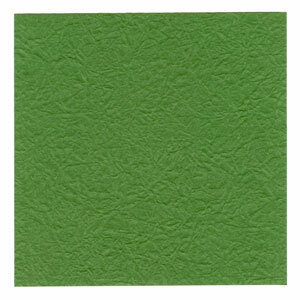 This page is for those who want the instruction to fold a closed square origami box. This origami box is very unique. 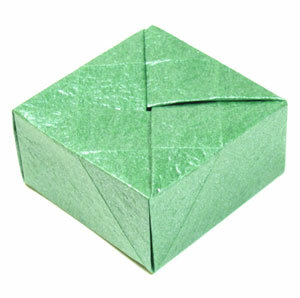 Other origami boxes have an opening on the top and in order to close the top, you need to have a lid or a cover for them. If you need to close a box, this is the one for you.